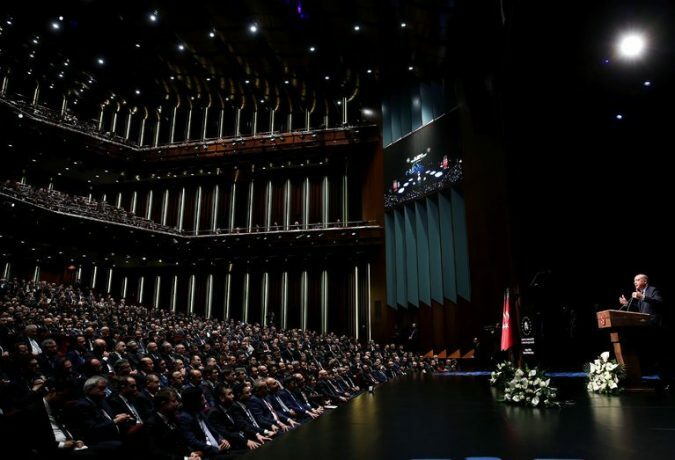 Sermons and Shouted Insults: How Erdogan Keeps Turkey Spellbound Photo President Recep Tayyip Erdogan of Turkey speaking at the country’s presidential palace in February. 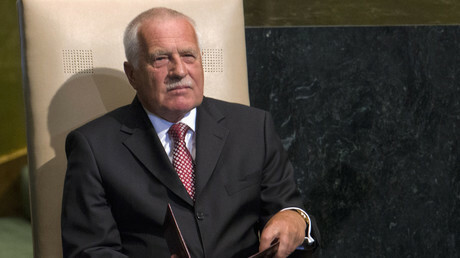 He often makes three speeches in a day, each broadcast live on multiple channels. Credit Murat Cetinmuhurdar/Presidential Palace, via Reuters ANKARA, Turkey — As President Trump has his tweets, the leader of Turkey has his speeches. Even after 15 years at the helm, Mr. Erdogan, whose skills as an orator even his opponents envy, treats every event like a campaign rally — and he turns just about every day into one. He.. 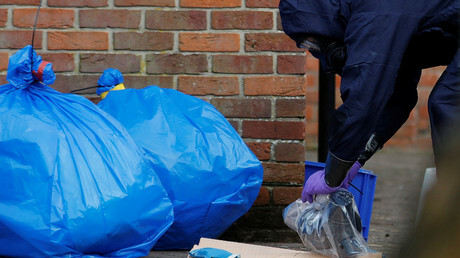 Fugitive Russians in the UK are effectively “hostages” of Western spy agencies, the father of Alexander Litvinenko, an intelligence officer who was poisoned in London a decade ago, told RT, sharing his insight on the Skripal case. 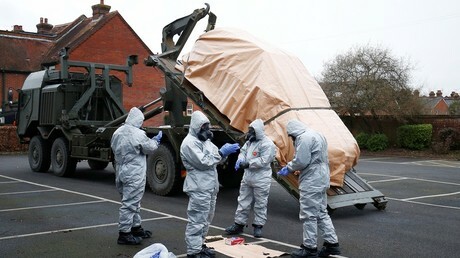 Moscow advocates an open and transparent investigation of the Salisbury incident, Russia’s envoy to OPCW has said. If Russian experts are barred from taking part in it, any results of the probe will be rejected, he warned. 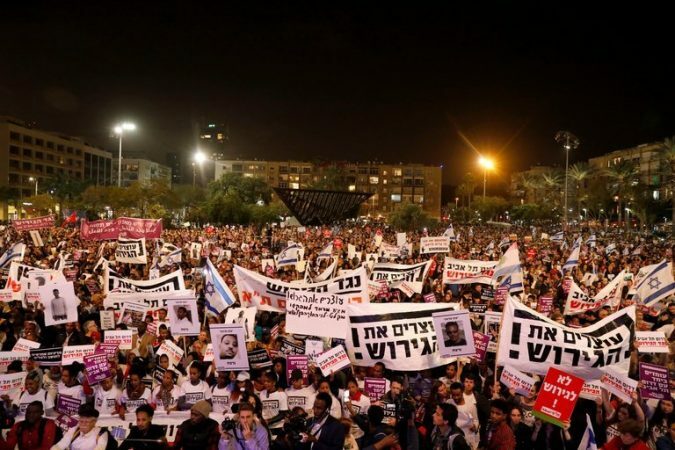 Israel Reaches Deal With U.N. on Resettling African Migrants Photo A protest against deportations of asylum seekers in Tel Aviv in March. Credit Abir Sultan/EPA, via Shutterstock JERUSALEM — In a surprising turnaround, Israel announced on Monday that it had reached a deal with the United Nations refugee agency to resettle thousands of African asylum seekers in Western countries, rescinding a highly contentious Israeli plan that offered the migrants a stark choice: deportation to Africa or prison. Under the new deal, the office of the United Nations High Commissioner for Refugees committed to persuading countries in the West to take at least 16,250 migrants over the next five years, while Israel will grant official status as temporary residents to most of those who remain. 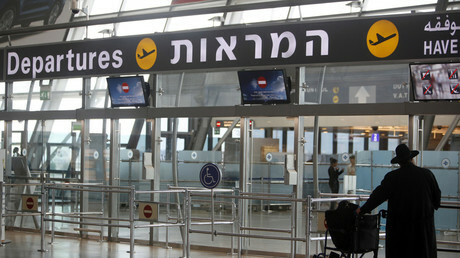 Estimates of the population of asylum seekers in Israel range from 35,000 to 39,000. Israel had told the migrants, most of them from Sudan and Eritrea, that to remain free, they had to agree to be sent back to Africa ..
Could an independent 'Supreme Court’ help weed out abusive and inappropriate content on Facebook? 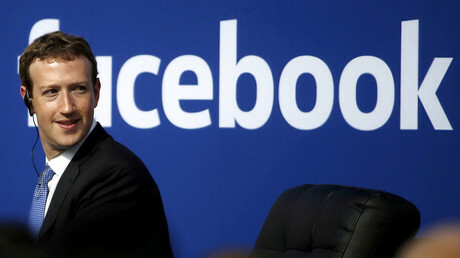 Mark Zuckerberg thinks so. Good Grief, Charlie Brown! You’re Graffiti Photo New works depicting Peanuts characters by Kenny Scharf, Rob Pruitt and Nina Chanel Abney, from left. Credit Kenny Scharf, Rob Pruitt and Nina Chanel Abney Kenny Scharf’s oozing, vividly colored cartoon figures have covered billboards in downtown Manhattan for decades. Now, his whimsical psychedelia will appear in New York in the forms of Charlie Brown, Snoopy and the rest of the Peanuts gang, as part of a new public art project bringing Charles M. Schulz’s characters to cities around the world. The project was commissioned by Peanuts Worldwide, which oversees all representations of Schulz’s indelible comics. Seven artists were chosen to form the Peanuts Global Artist Collective and interpret the characters. Nina Chanel Abney, for example, has created a digitalized, geometric rendering of Snoopy and Woodstock riding skateboards. The provocateur Rob Pruitt, known for startling juxtapositions, has placed Snoopy next to a panda bear, while t..
Europe has been weakened by a “leftist utopia” which promotes the idea of mass migration and tries to turn Europeans into “dependent clients,” former Czech President Vaclav Klaus wrote in his new Eurosceptic book. 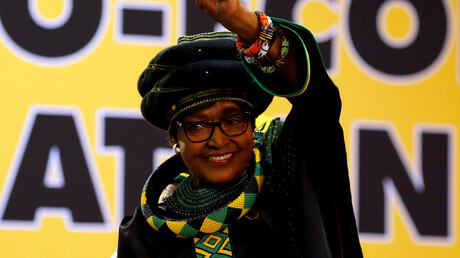 Winnie Madikizela-Mandela has died at the age of 81. Hailed as a “trailblazer,” fans and followers took to Twitter to pay tribute to South Africa’s most-revered female anti-apartheid activist.